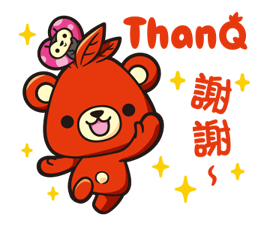 http://www.line-stickers.com/ – SOGO Cutie-ThanQ Line Sticker | SOGO cutie-ThanQ is unleashed to the world in sticker form! 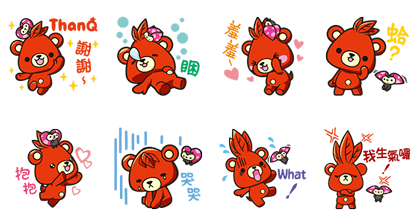 Friend SOGOʹs official account to get the stickers! Available till December 3, 2014. Copyright : © 2014 Pacific SOGO CO., Ltd All Rights Reserved.